If you are considering getting a netbook anytime soon then by all means take a moment to check this out. 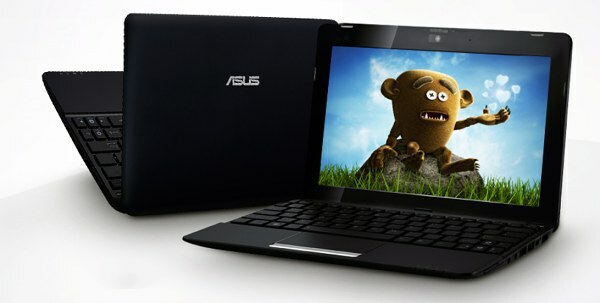 Today ASUS announced that their latest EeePC, 1015PN has hit the shelves. The 10″ device sounds like very much the device to get if you are into something extra portable yet nice performing. 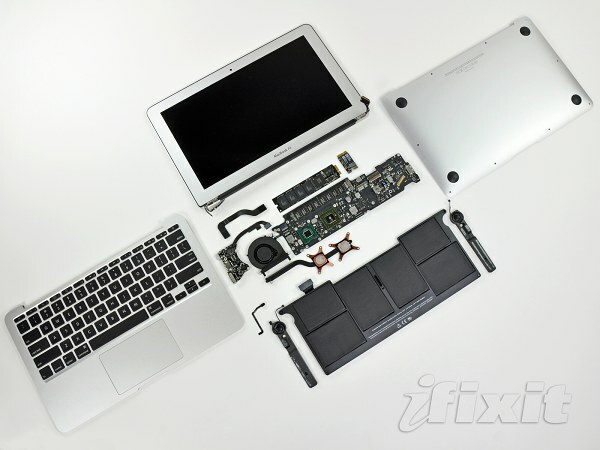 There is a tradition going that when a hot piece of hardware is released the guys from ifixit tear it down and show whatever secrets lie inside. And there was just no way the 11.6” MacBook Air would avoid this as it is certainly one of the sweetest devices of the season. It’s been quite busy in the Apple camp – the focus is again shifting towards computers. And as usual, usually gets interesting when Steve Jobs gets on stage. Anyway, I’m not going to recap last night’s “Back to the Mac” event. Instead, I’ll offer you a quick recap of the highlights as I see them. Perhaps the most important announcement is the new generation of MacBook Air. 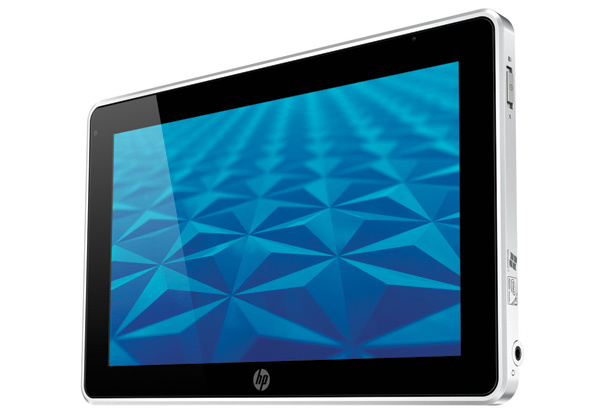 Available in two flavors – with a 11.6 and a 13.6-inch screens – the new MBAs are thinner and lighter than ever. That’s been made possible by doing away with the hard drive altogether. 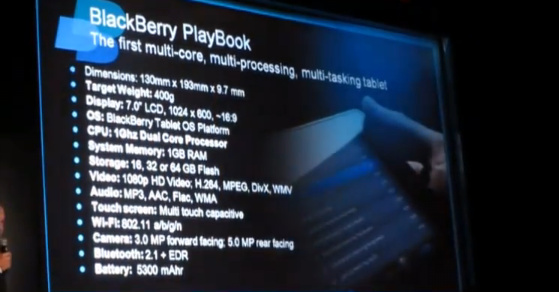 You already know almost everything about the 7-inch BlackBerry PlayBook tablet from its announcement. Some new details have been reported at the GITEX expo in Dubai. They include the tablet’s battery capacity and its onboard storage. 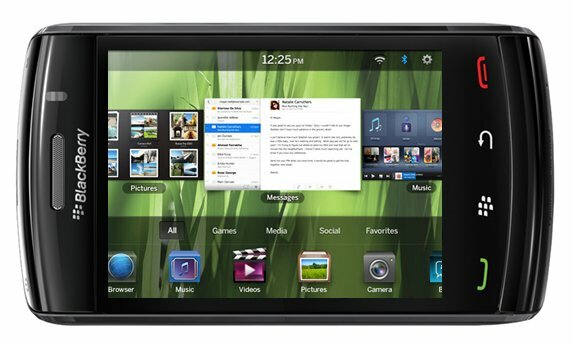 It seems the BlackBerry PlayBook will have similar storage versions to the iPad – 16, 32 and 64GB. 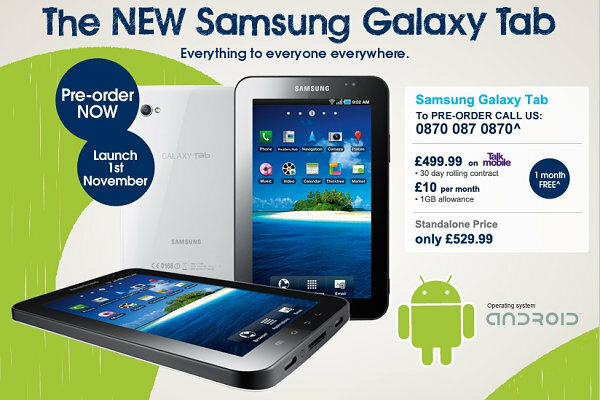 We’ve known for a while that the Samsung P1000 Galaxy Tab was going on sale in the UK on November 1 but the Carphone Warehouse already has it on preorder for those that absolutely must have it first. The P1000 Galaxy Tab has only just hit the shelves in a couple of European countries and Samsung is already working hard on another Android-running tablet. The Samsung P9100 is basically a Tab with a new design and slightly downgraded specs sheet, headed to the Japanese carrier KDDI. 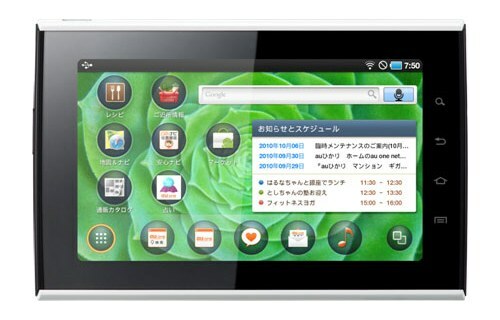 Here it is – another Android powered tablet, this time from ZTE. 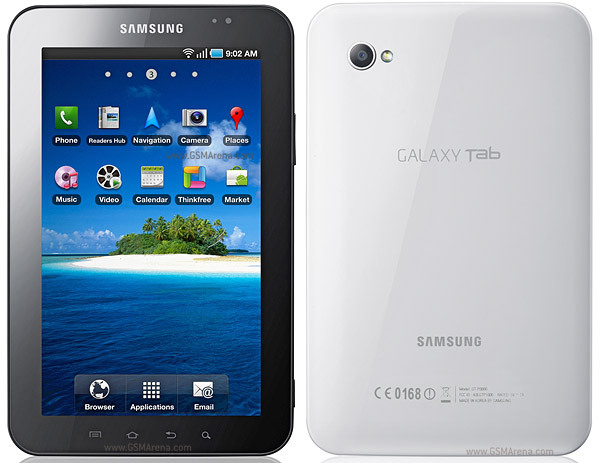 Light has a lot in common with the Samsung Galaxy Tab – it has a 7-inch WVGA display, 3G with HSPA support, Wi-Fi, GPS and 3 megapixel camera. 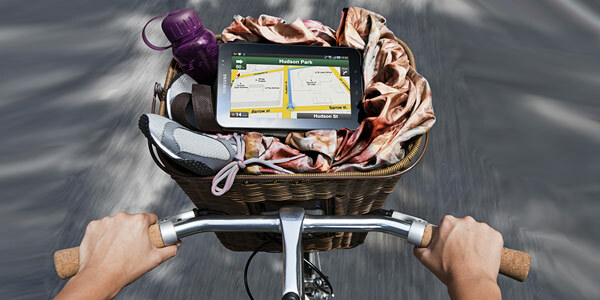 The Galaxy Tab was announced a month ago but details about it are continuing to surface. Take this one, for instance. The Froyo-serving tablet is packing a scratch-resistant Gorilla Glass. And this isn’t the only device in the Samsung lineup to have one of those. The Galaxy S (in all of its forms) features a Gorilla Glass as well. Gorilla Glass is a thin but robust translucent glass that has a special coating making it not only easy to clean, but also heavy-duty resistant to the daily wear and tear. 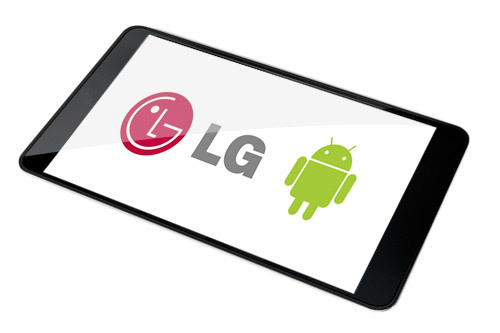 Perhaps, you’ve forgotten but LG is working on a tablet too – an Android tablet that was announced when the Optimus One and Optimus Chic we announced. It was supposed to come out by the end of the year. Well, there’s been a slight change of plan. 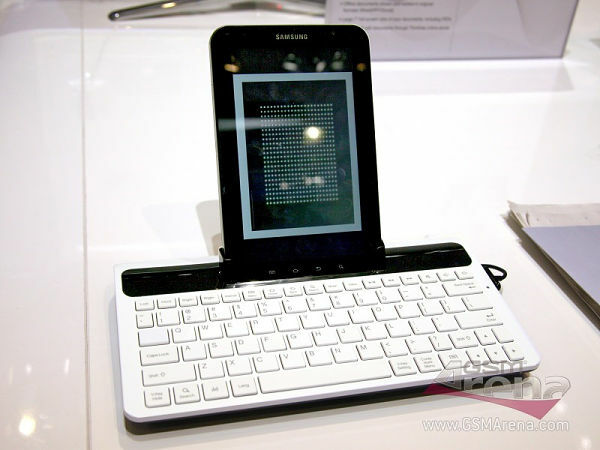 The first Samsung Android-running tablet is up for review and a quick hands-on video is due. The Galaxy Tab is certainly among the most interesting devices of the year and we felt like we should give you a heads up of what to expect. In addition to our IFA preview, that is.